If you have a Traffic Ticket or Careless Driving charge in Ontario, Lighthouse has the legal experience to help you FIGHT Your Ticket, with a 98% Success Rate*. Call us today and you will realize the Lighthouse difference! 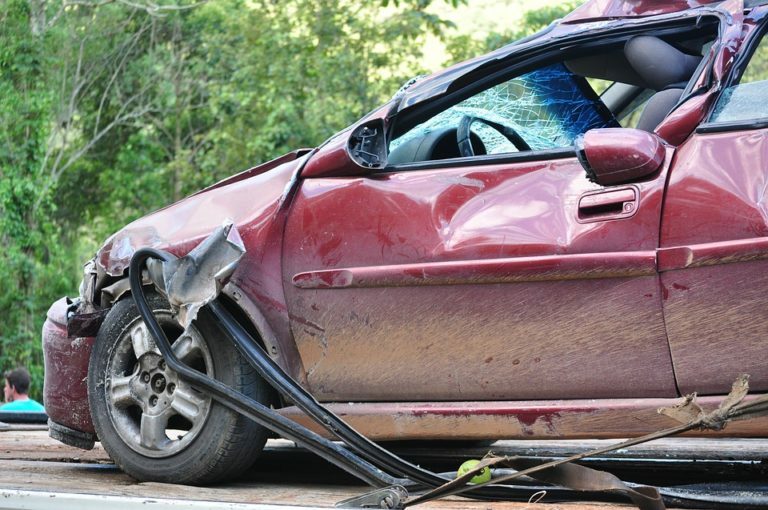 We Offer Guaranteed Refunds for select Speeding and Careless Driving charges. Call us today 647-528-5422 for a FREE consultation. 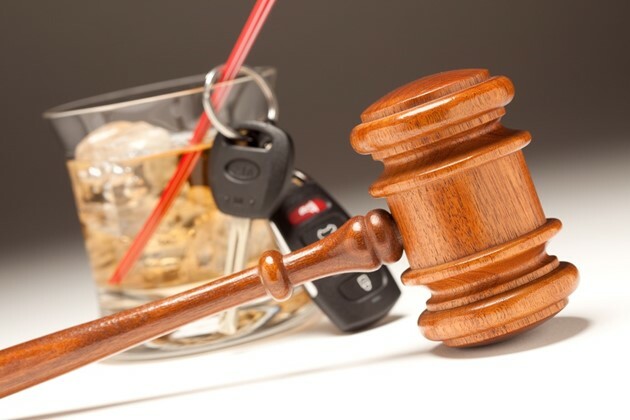 Lighthouse Legal Services provides Legal Defence, for Traffic Tickets across all of Ontario. We attend York Region, Durham Region, Peel Region, Simcoe Region, Kawartha Lakes Region, and Greater Toronto Area for all Traffic Ticket offences. *Past results are not necessarily indicative of future results. We are Governed and Regulated by the Law Society of Ontario.